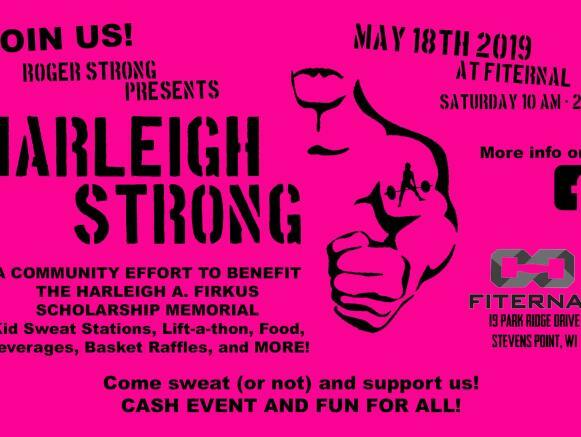 A Community effort to benefit the Harleigh A. Firkus Scholarship Memorial! 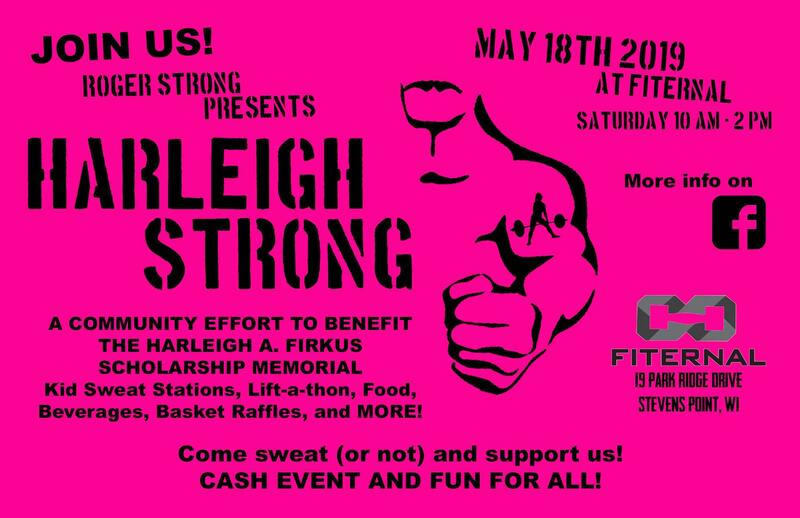 Family Fun, Food, Kid Sweat Stations, Liftathon, Beverages, Basket Raffles, and More! Harleigh Ann Firkus, passed away unexpectedly of an extremely rare genetic disorder called vascular Elhers-Danlos Syndrome (vEDS). 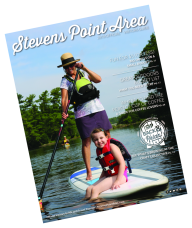 She was diagnosed in 2015 after an ACL tear and had undergone numerous lung surgeries, chest tube placements, and knee surgeries. She lost her battle to vEDS at school when she had an aortic aneurysm. Harleigh was incredibly optimistic throughout all of her struggles and was kind to everyone. She was a 4.0 student who loved learning and wanted to be an anesthesiologist, as they took away her pain. She was always pushing her friends and sister to excel at their academics. Harleigh also loved physical activity, especially the CrossFit games. She was extremely passionate about lifting, even when she couldn’t lift herself she stayed involved by helping others with their form and technique. 10:00 AM- Workout for $20. Free to cheer!